I Agree With The Stop The War Coalition! Years back, I probably said that a few times, but not afterwards with the subsequent decline of the StWC . 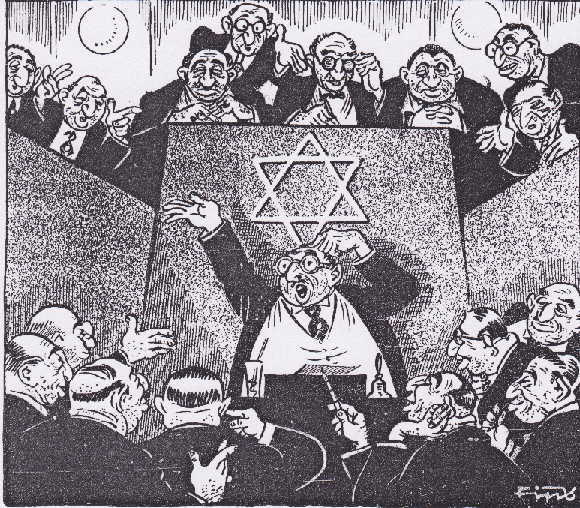 The politics of the groups behind the StWC and their particular obsessions became more pronounced, which was incredibly disappointing and so were the resultant shortcomings. A vibrant anti-war movement became the plaything of Toytown Trots and Tankies, it was driven into the ground and ordinary people driven away from politics as a result. I doubt I will be agreeing with the StWC for a long time to come, but there must be action taken against anti-Muslim bigotry in the West. 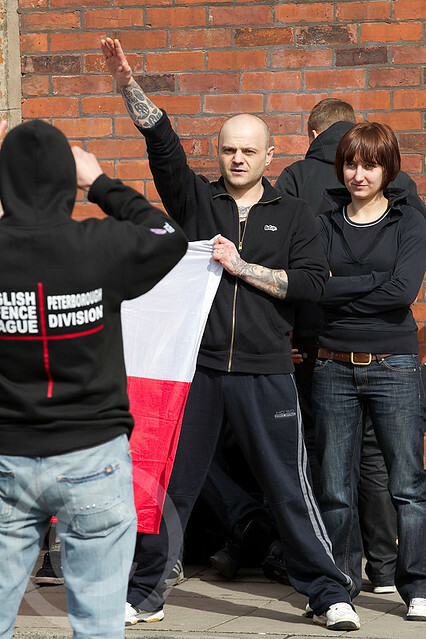 EDL In Blackburn, April 2011. 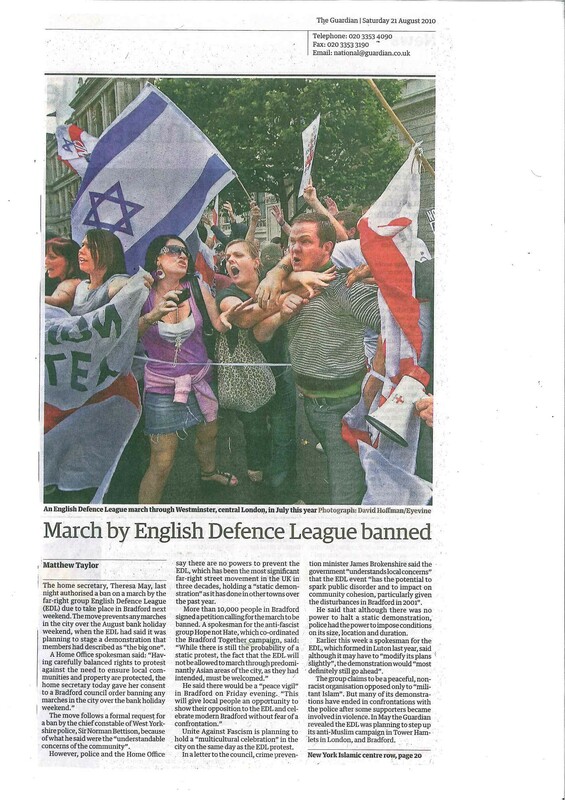 If a picture is worth a thousand words, what does the photo below tell us about the EDL? Update 1: Any dim witted EDLers or their mates tempted to comment should first read my comments policy, and leave. An Update, The Hanley Mosque Fire. “TWO men were due to appear in court today accused of starting a fire at a mosque. Simon Beech, aged 23, and Gareth Foster, aged 28, both from Stoke-on-Trent, have been charged with arson with intent to endanger life following the blaze at the mosque in Regent Road, Hanley on December 3. 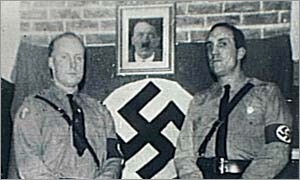 There is a suggestion on the web that at least one of them is connected to the English Defence League, I don’t know how true that is, but it seems probable. Update 1: The Newstatesman has more on the Daily Star and the EDL. Update 2: Andy looks at the Australian Defence League. More Thugery, Newcastle EDL Attack Meeting. “TEN suspected right-wing extremists have appeared in court charged with violence. The men, from across Tyneside, are accused of attacking doormen at the Tyneside Irish Centre during a rival political meeting. The alleged attack is said to have happened on September 22 last year, when the left-wing Socialist Workers’ Party were meeting at the centre on Gallowgate, Newcastle city centre. The SWP had called the meeting to discuss ways to counter far-right groups. Rebecca Gibson, prosecuting, told Newcastle Magistrates Court that the 10 men, all believed to be members of the far-right English Defence League, allegedly gathered in nearby Rosie’s Bar.